Following President Rouhani’s re-election in May 2017 many Middle East analysts arrived at the conclusion that the 78% turnout and clear majority was a clear enough indication that while the people of Iran do want greater political and social freedoms, they are prepared to seek this incrementally through civic pressure, not through violent regime change. The rationale of experts, however, has not stopped Iran’s enemies from aggressively demanding the kind of regime change aimed at preventing growing Iranian influence in the region. Donald Trump’s confrontational, high risk approach toward Iran, using the JCPOA as an instrument of conflict only feeds this agenda. 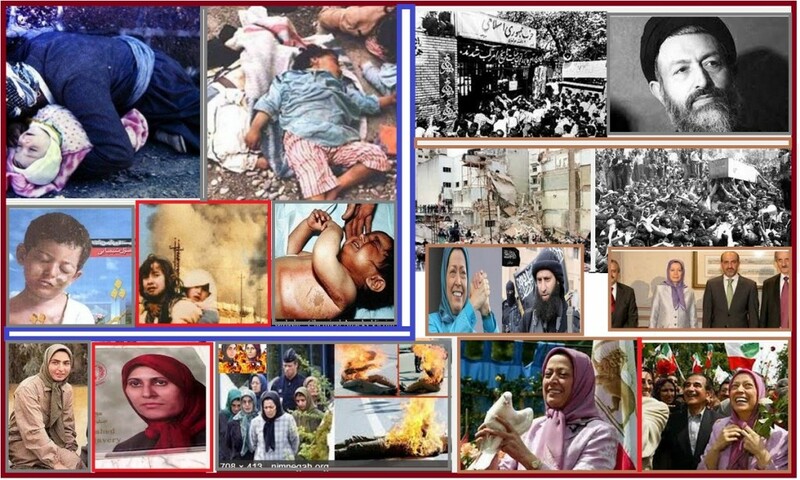 The problem is, that while anti-Iran antagonism has deep roots in the American psyche, the stark reality is that regime change would necessarily be imposed by America through violence, whether war or terrorism or both. And while ‘regime change’ makes a good sound bite, the recent events in Egypt, Libya, Iraq, Syria and Yemen, should sound a claxon warning. Iran has developed a formidable military and naval capacity in recent years. Its missile programme presents a real threat to American interests in the region – not least the state of Israel. 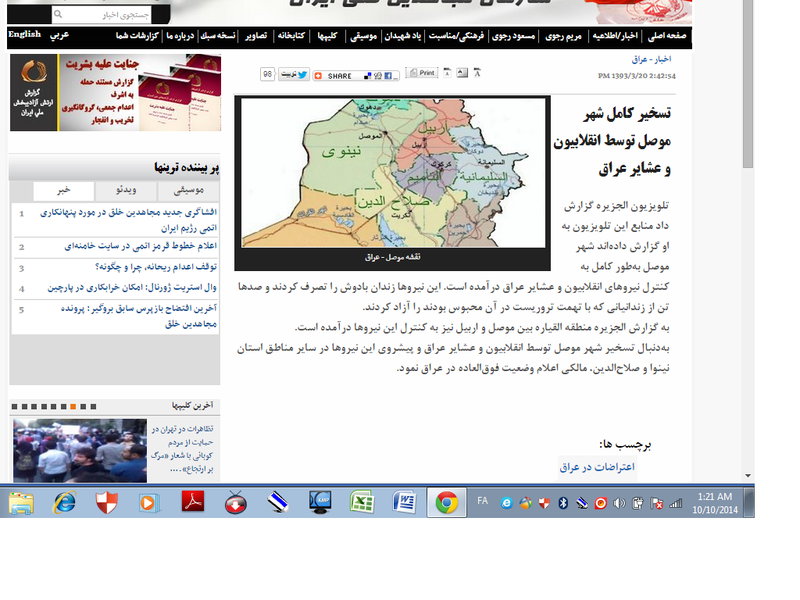 Confrontation with Iran would prove catastrophic not only for the whole region but for the protagonists themselves. Would American taxpayers really accept another expensive and endless war? 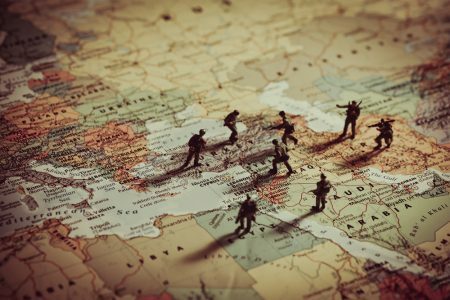 If Iraq and Syria have spawned chaos, destruction and blowback, the consequences of a military conflagration involving Iran would be much worse. There is good reason why, even though Saudi Arabia has maintained a verbally hostile stancetoward Iran for two years, nothing has actually happened. 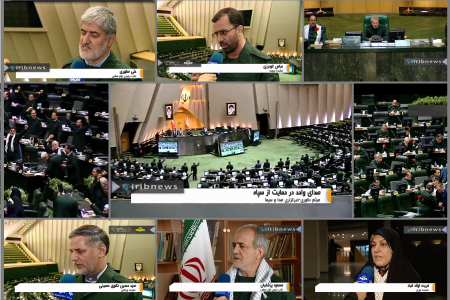 In any case, what system or government do the regime change proponents propose would replace Iran’s current rulers. 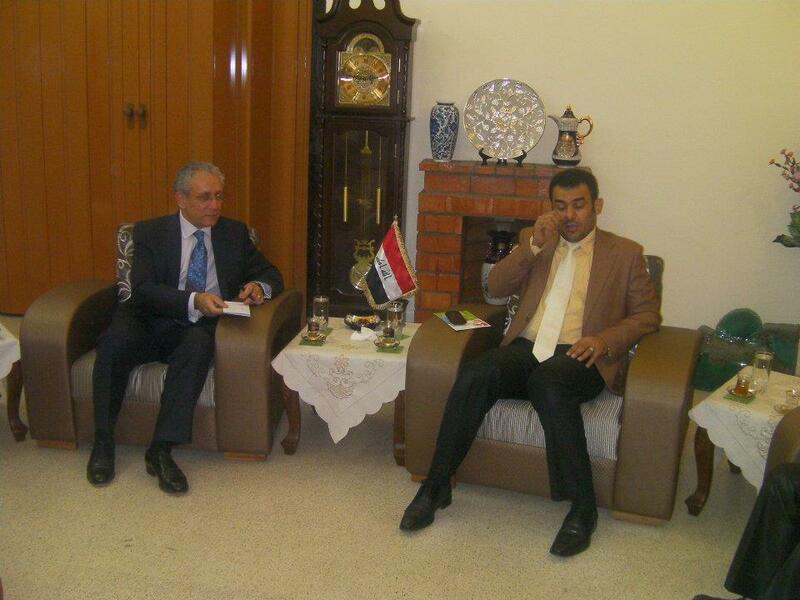 The country itself presents an enviable level of civic stability in the region. 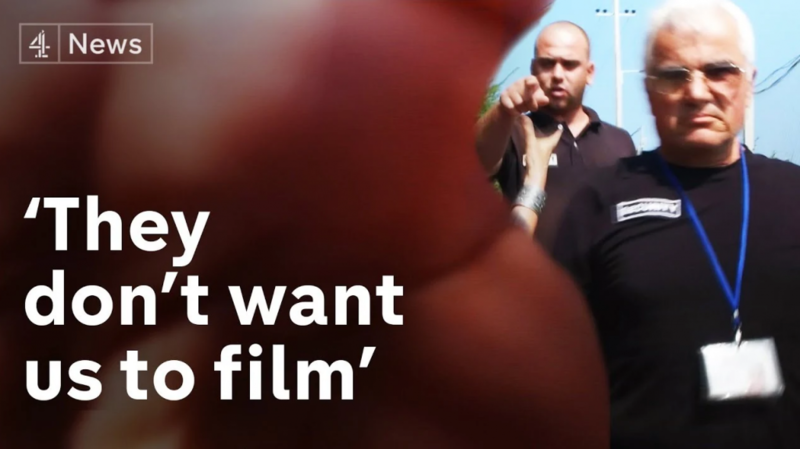 As much as they may wish for it there is no evidence of a nationwide indigenous protest movement with the will or capability of stepping into the breach. When Donald Trump entered the White House, Reza Pahlavi, son of the exiled Shah of Iran, wrote a letter of introduction. The monarchists, he suggested, are natural allies of the United States and would be happy to work toward regime change with the new administration. This overture was rebuffed. The fact is, that when Reza Pahlavi offers his services, there is a glimmer of a possibility that his monarchist movement would be able to garner at least some popular support among Iranian citizens chafing against repressive religious leaders. Instead, ironically, most prominent regime change pundits back the Mojahedin Khalq. And although this puzzles many (the MEK are so deeply unpopularinside Iran that it would be wilful stupidity to believe the group could seize power even with American support), the reason is quite simple. Even Iran’s enemies don’t want regime change. 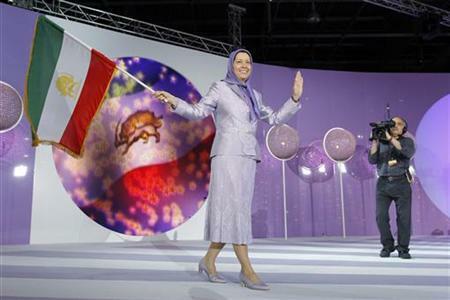 Every year when the self-styled ‘Iranian Resistance’, aka the Mojahedin Khalq, holds its annual gathering at Villepinte near the French capital, there is a weary sense of déjà vu. 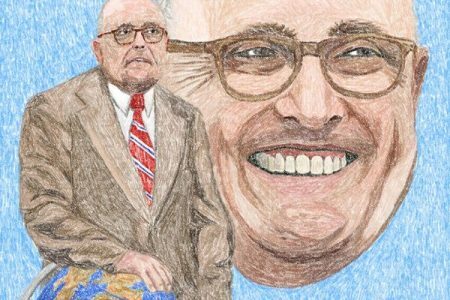 It’s not only that the same paid speakers – John Bolton, Rudi Giuliani, Saudi Arabia’s Prince Turki and other lesser political personalities – appear on the platform with sad regularity. 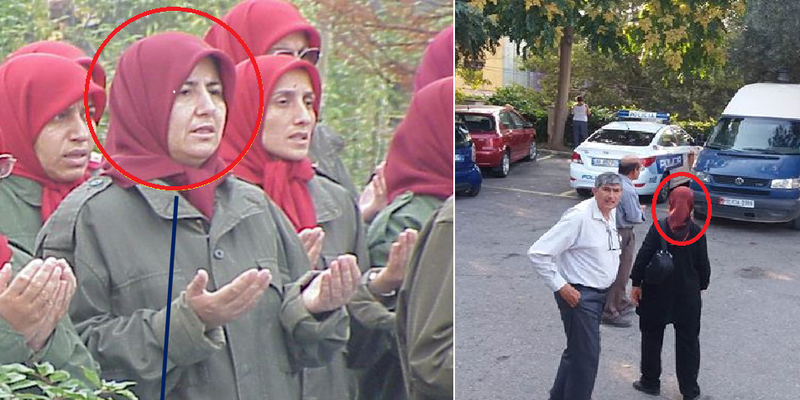 It’s not only that the whole audience, bar the MEK’s own fanatical followers, is made up of rent-a-crowd, bussed in as part of a cheap weekend holiday trip. It’s not even the conspicuous splurge from an apparently bottomless pit of money to hold the event. The déjà vu arises from the elephant in the room which visits every event. 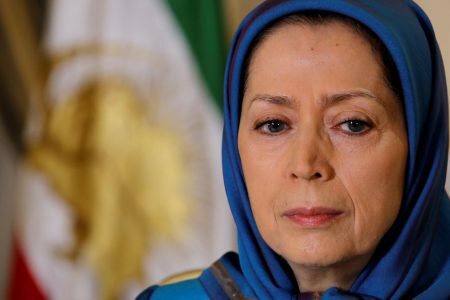 Behind the glitz and glamour – and nobody loves glamour more than Maryam Rajavi – lurks the reality that regime change in Iran is not happening anytime soon and nobody in that room really believes it will either. And certainly, nobody is under any illusion that the MEK could make it happen. But it is not engaged in any other activity aimed at destabilising or endangering Iran. 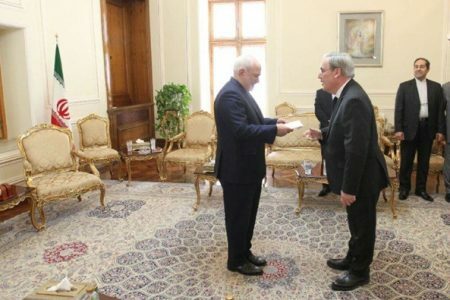 Even the MEK’s alleged involvement in the Daesh attacks on Tehran is more about attracting sponsorship money than precipitating the fall of Iran’s government. As the West is cruelly aware, an active terrorist group aggressively recruits to swell its ranks. 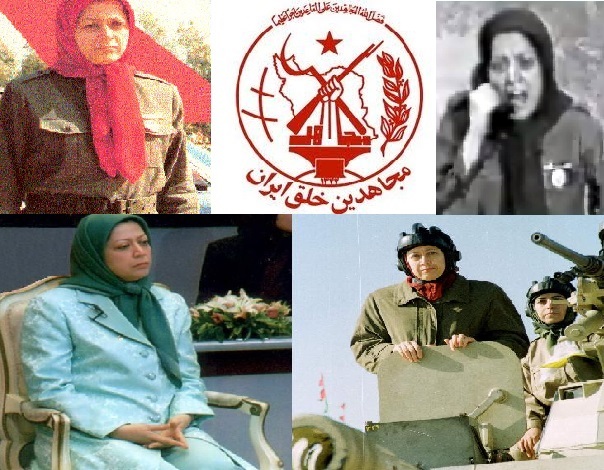 The MEK has not recruited for two decades. The mean age of its members is over 60 years, many are feeble and sick. Indeed, well over a thousand members have abandoned the organisation since 2003 when the group lost its main benefactor Saddam Hussein. This trend has increased since the group was forcibly transferred from Iraq to Albania. The group is disintegrating in all but name. This is not a force for regime change. But this is exactly why politicians, retired government officials and others are lining up to promote the group. 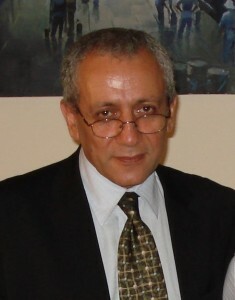 Advocating for the MEK allows them to rant and threaten and provoke ire among Iran’s leaders and hatred among the citizens. Safely. 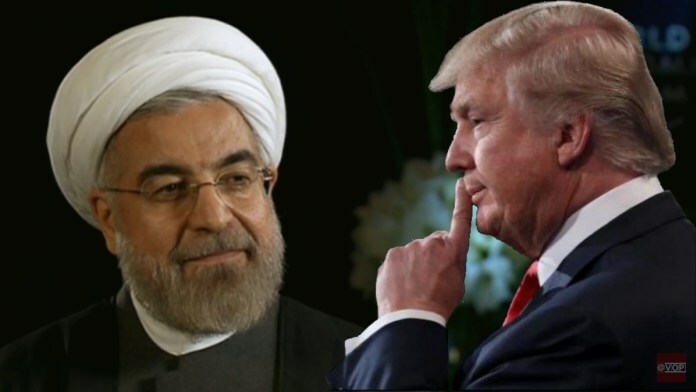 While it is by no means clear that Donald Trump actually wants war with Iran – given the huge risks involved for the whole region – his strategy of brandishing the threat to destroy the JCPOA is certainly an attention-grabbing negotiating tactic. So too is brandishing the MEK as a terrorist threat against Iran. It is one of the cards which the anti-Iran pundits feel they can bring to the table. 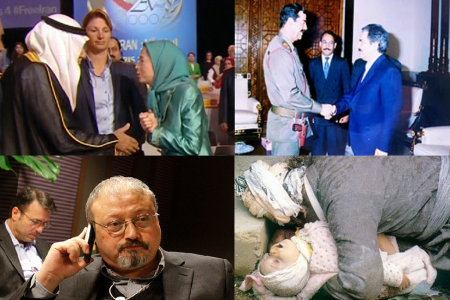 Promoting the MEK is about shuffling and arranging the negotiating cards because nobody, not even Iran’s enemies wants to pay the price of actual regime change. 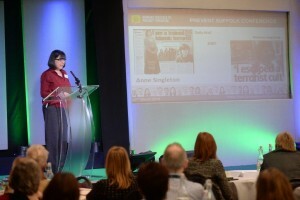 Advertising campaigns don’t come cheap and those paying want value for money. 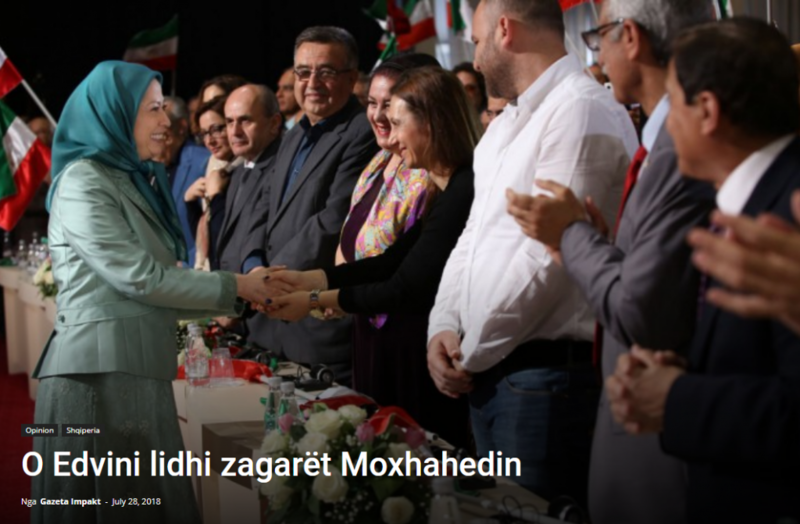 The Mojahedin Khalq (MEK) annual event at Villepinte in France to celebrate so-called armed struggle and promote violent regime change against Iran is about showcasing the MEK to build a brand presence in political and media circles. The Mojahedin Khalq (MEK) brand, like any other brand, depends for its success on advertisement and consumer support. 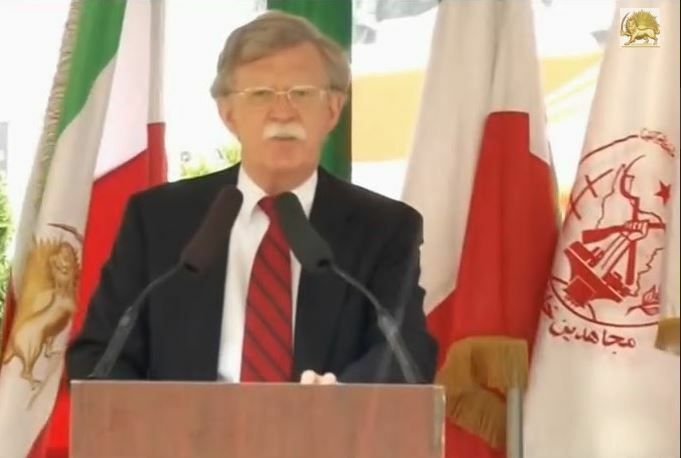 Support for the MEK is strongest in America where reports that the Trump administration will adopt a policy of regime change toward Iran has led to speculation this will involve the MEK. 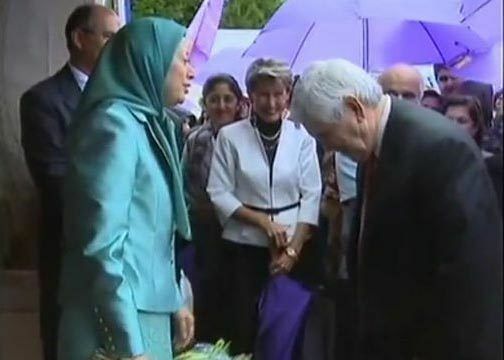 Clearly the anti-Iran elements which pay for the MEK believe they are getting value for money. 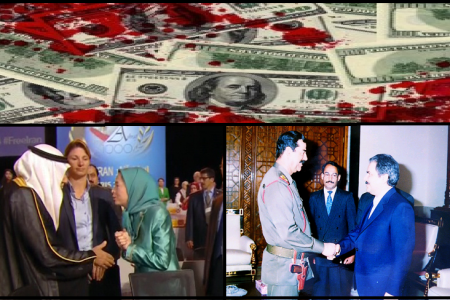 What does the MEK offer for their dollar? 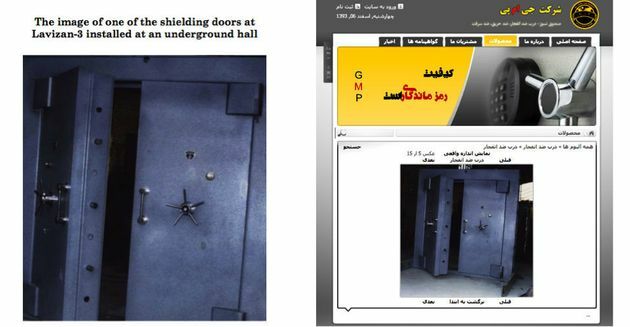 First and foremost, anyone who believes the MEK has renounced violence and terrorism should revisit their recent history (perhaps consult their Farsi language websites for MEK narratives rather than the English language NCRI propaganda). 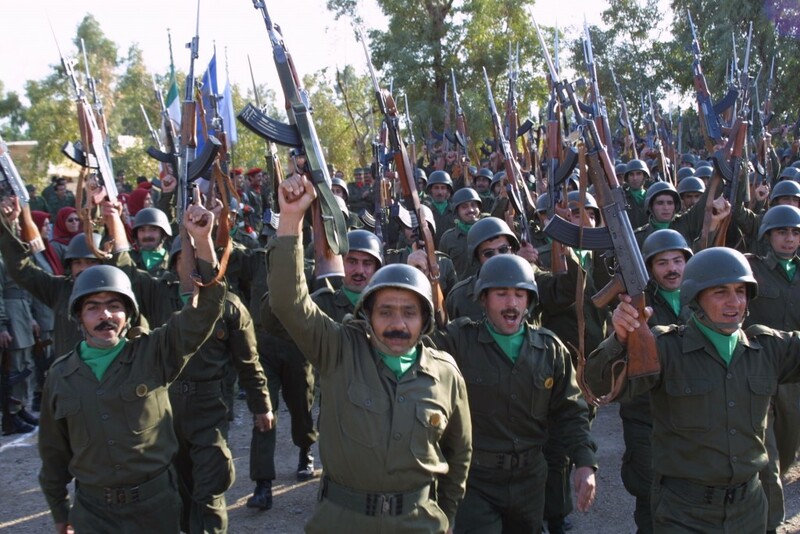 After losing their benefactor Saddam Hussein in 2003 the MEK, from its Iraqi base in Camp Ashraf and headquarters in Paris, engaged in active support for the Saddamist led insurgency which was expanded by AQI and more recently the failed efforts of Daesh to overrun Baghdad. 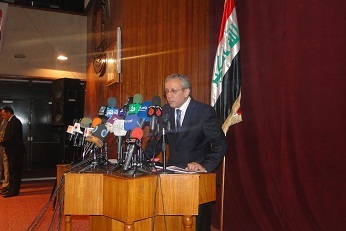 It took twelve years for the government of Iraq to succeed in its demand that America remove the group from Iraq. Taking the MEK off America’s terrorism list in 2012 (followed by British and European Union terrorism lists) was a pragmatic move to allow the relocation of the group in third countries. Of course, the American government had no intention of relocating the group to the US. Why would they when France and Albania would host the group instead. 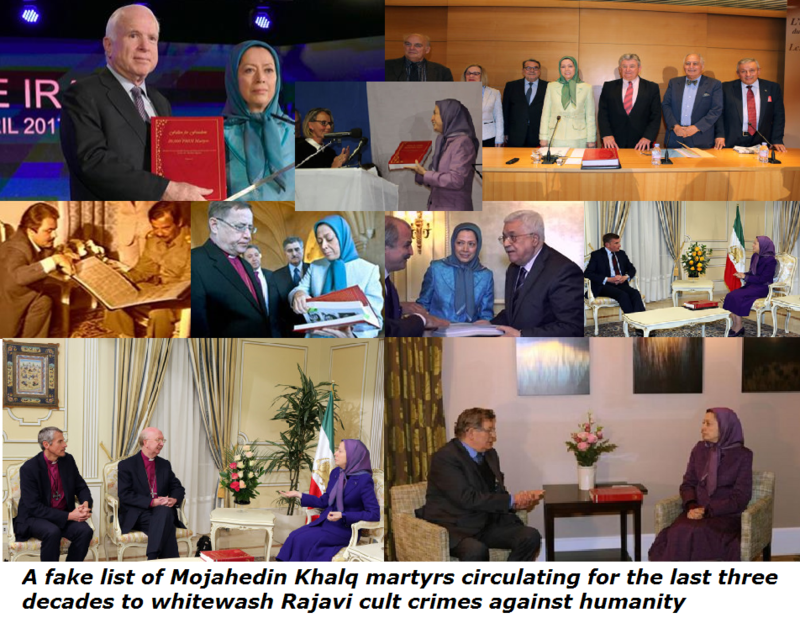 The MEK has never dropped its agenda of supporting terrorism. 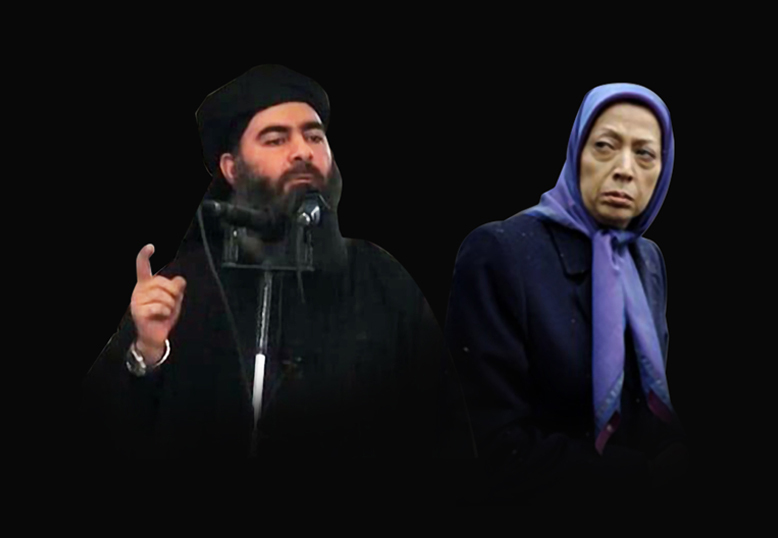 Even after arriving in Albania, the MEK’s support for Daesh and violent extremists has been fully in step with prominent war-mongers; those who don’t mind the violent imposition of an inhumane so-called caliphate on millions of citizens in the Middle East so long as Iran is contained.However, this US-centric view of the situation is not echoed by Europe. The visits by John Bolton and Senator John McCain to the MEK in Tirana remind us that Albania shares a land border with the EU via Greece and with other troubled Balkan states. 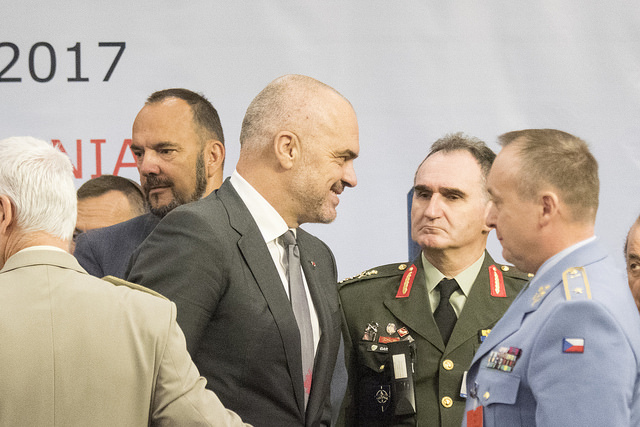 Albania’s de facto role as a bridge between Europe and areas of conflict in the Middle East has been of concern for international security officials for some time. 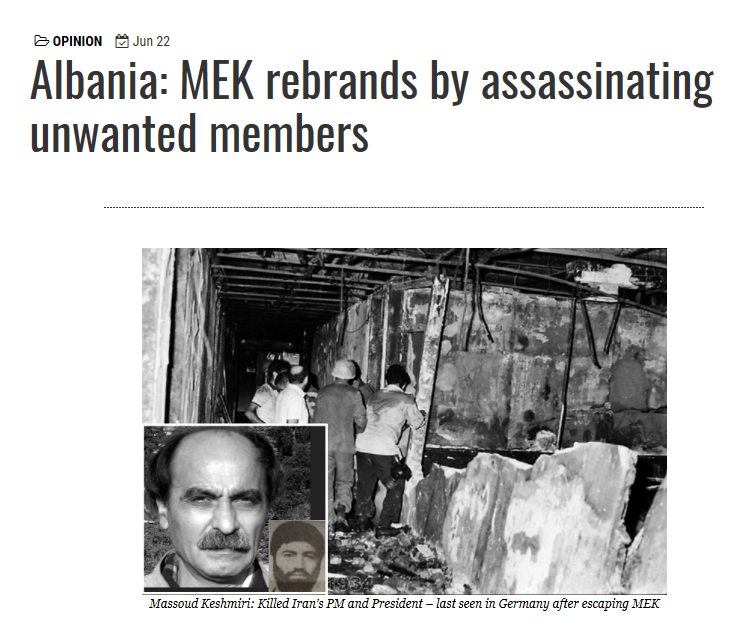 The relocation of 2700 radicalised MEK members there was hardly likely to offer them any comfort. Indeed, conditions in Albania mean the group has a much more open hand to pursue its agenda now it has left Iraq. 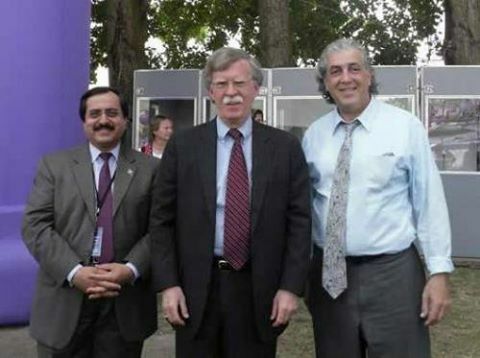 Although the MEK has given up on its own ability to force regime change on Iran, the group will, of course, work to harm Iran’s interests in any way it is able or as it is instructed. 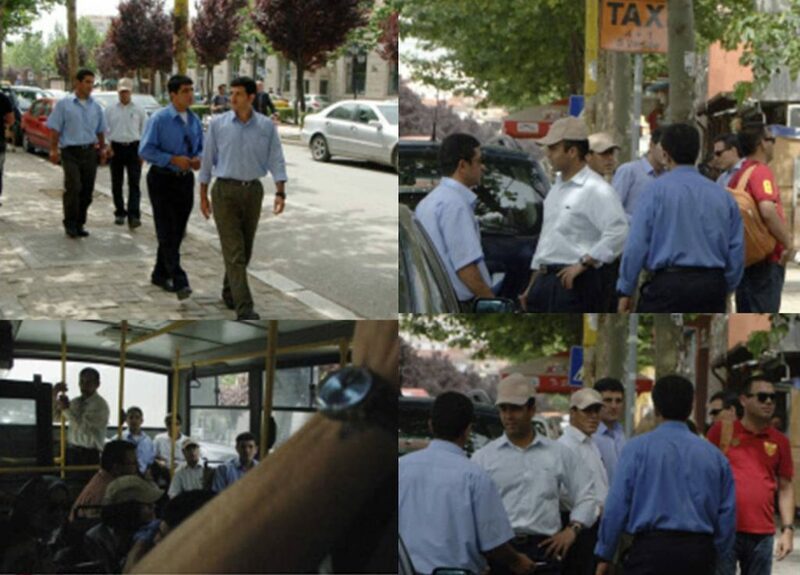 As a mercenary force, the MEK is equipped to train, advise and facilitate terrorist and intelligence activity. 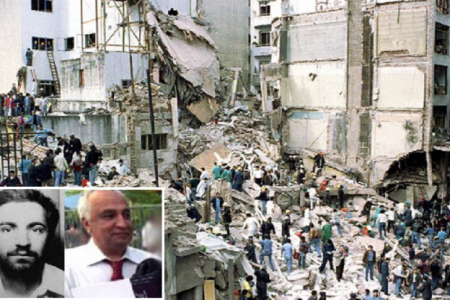 The recent ISIS attacks in Tehran which bear the hallmarks of MEK involvement at some stage are a stark example of this capability. 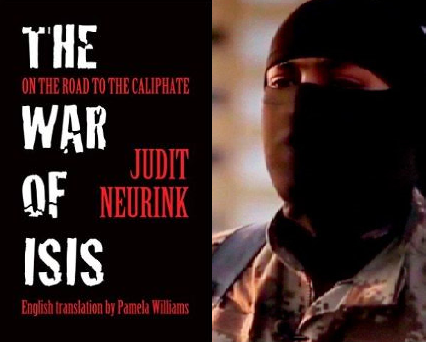 Interpol warns of at least 173 suspected members of a Daesh suicide brigade heading for Europe. 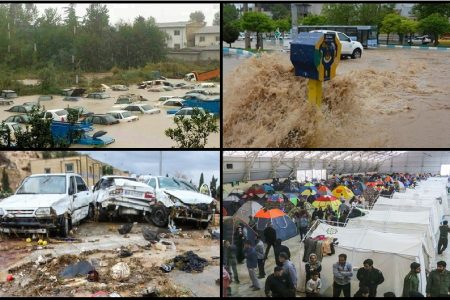 The MEK are experts in people smuggling. 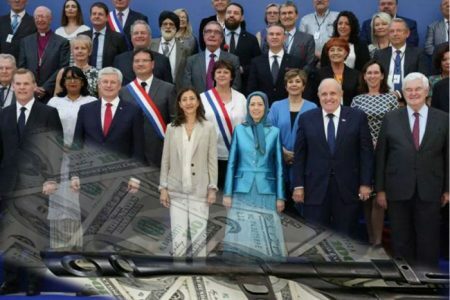 So, when the well-paid speakers at the Villepinte event in France advocate violent regime change, it is this MEK mercenary paramilitary group which is being advertised, rather than a political wish list written in Washington. Because of this, the participation of three members of Albania’s parliament in this event ought to be of great concern in Europe. In 2014 Albania became an official candidate for accession to the European Union. Notwithstanding efforts to combat the drug cartels, arms smuggling and people trafficking gangs which prevail there, corruption and organised crime are still a problem. 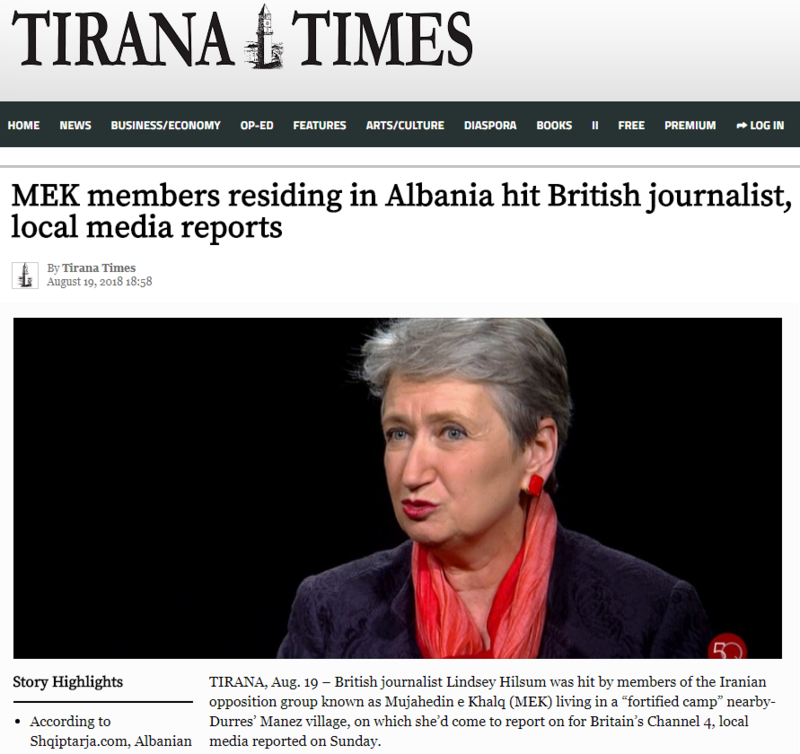 Although Albania’s officially stated foreign policy promotes non-interference in other countries’ internal affairs, some deputies find advocacy for the MEK irresistible. 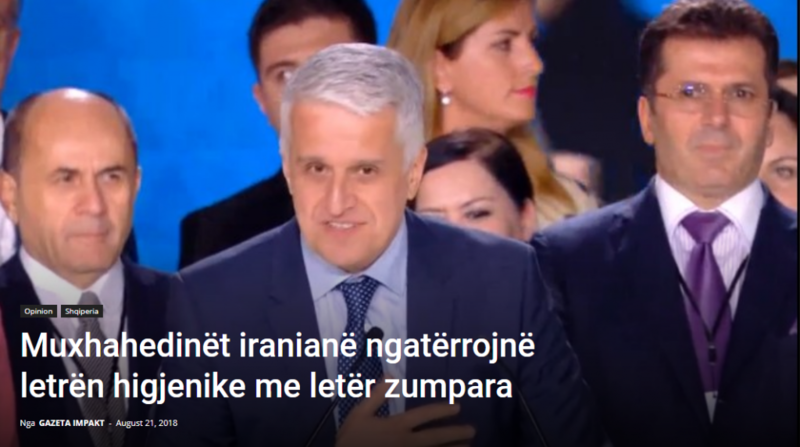 The head of the Republican Party Fatmir Mediu in a wonderful attempt to ignore the MEK’s totalitarian nature ludicrously encouraged MEK members in the audience to ‘vote for their future’. 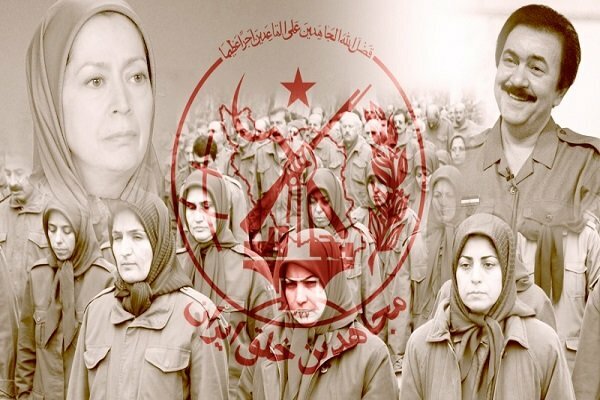 The MEK is a cult, its members are held in a state of modern slavery. They do not even have a say over their everyday lives let alone a vote. This makes the presence of Deputy Interior Minister Elona Gjebrea even more troubling. Europeans know her as the minister for anti-trafficking. 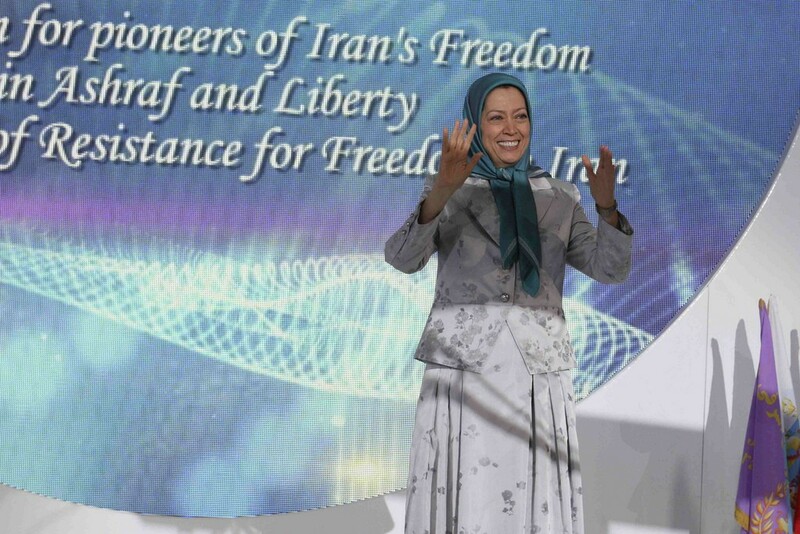 However, she has turned a blind eye to the living conditions of the MEK members in her own country. 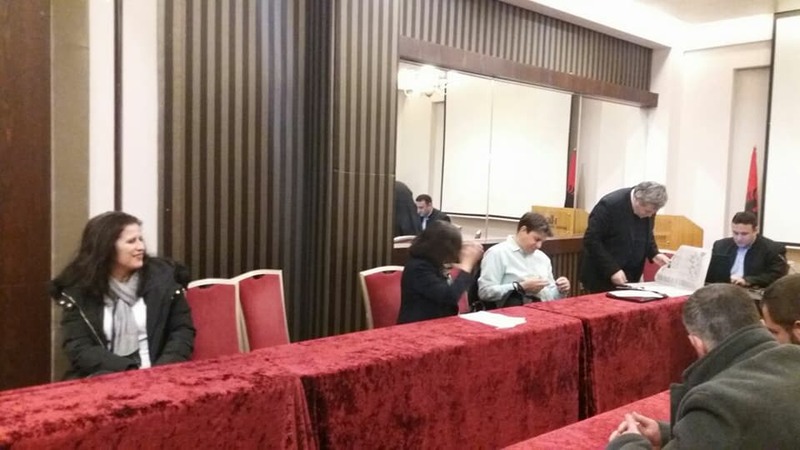 Socialist Party deputy and former Premier Pandeli Majko echoed the MEK’s demand for regime change and stated that these radicalised MEK members are now Albanian citizens. Was this simply rhetoric? 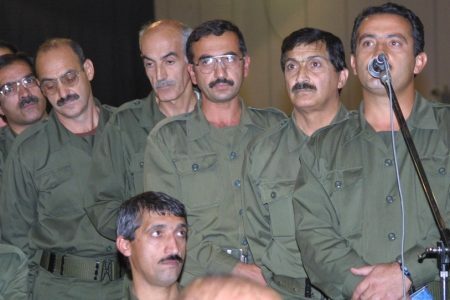 If the Rama government has truly provided MEK members with Albanian passports, their free movement across Europe will allow into the European Union and Schengen area a new army of radicalized extremists, which would be a new threat to the West. France, which has hosted the MEK headquarters for over three decades, always refused to give the members national passports. 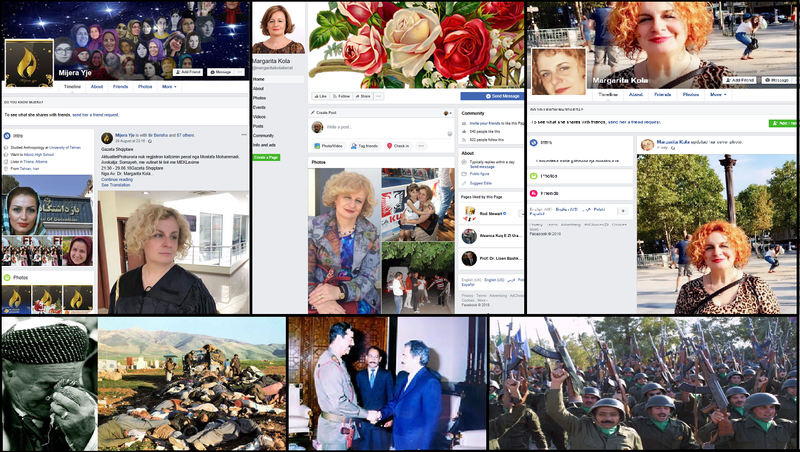 While the EU views the MEK as a security threat which would damage accession, there are many other elements who actually benefit from the insecurity and corruption in the Balkan region which allows gangs and groups like the MEK freedom to operate outside any laws and norms. One thing can be agreed however, neither the US nor the EU want Albania to join the EU any time soon. Indeed, with trade deals between European Union countries and Iran increasing, the continued presence of the MEK in EU countries is increasingly problematic. However, although the MEK are experts at intimidation and propaganda, in reality the expulsion of the MEK from Europe should be neither controversial nor unexpected. 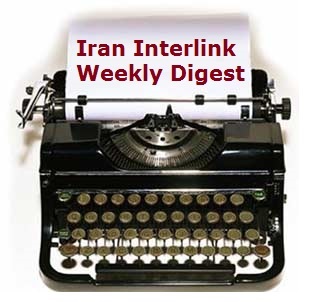 No government in Europe supports the presence of extremists in their midst and the MEK has a long history of extremist behaviour and messaging. 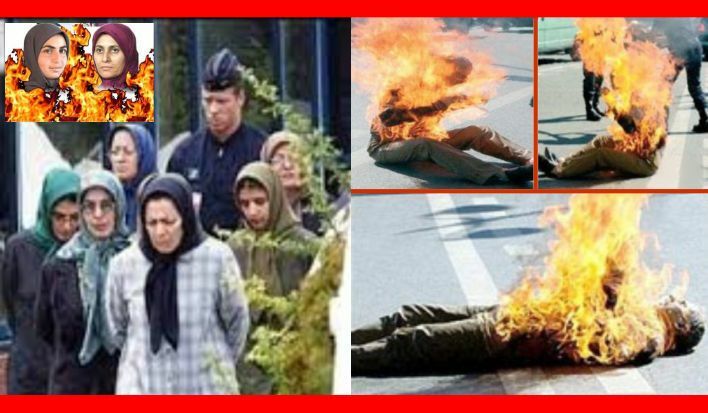 The self-immolations in western capitals are an example of their actual behaviour, while the Villepinte celebration of armed struggle and advocacy of violent regime change is incompatible with European countries’ values and wider approach to counter-terrorism. 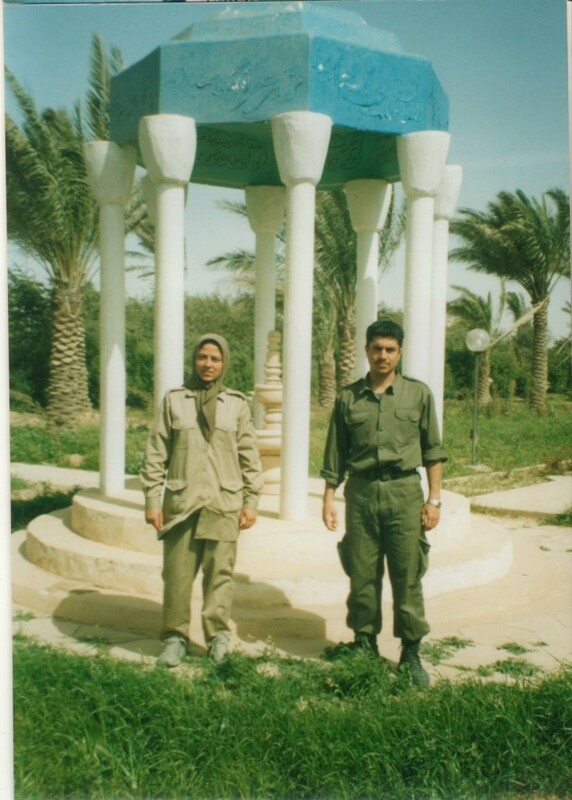 Previously the MEK in Europe couldn’t be expelled to Iraq because their human rights could not be guaranteed. This is not the case in Albania. Maryam Rajavi happily spent some weeks there earlier this year. 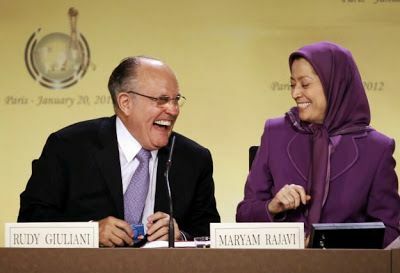 President Macron can either bite the bullet and expel this unwanted group at long last, or continue to tolerate the MEK on French soil as leverage to extract further concessions from the Trump administration. 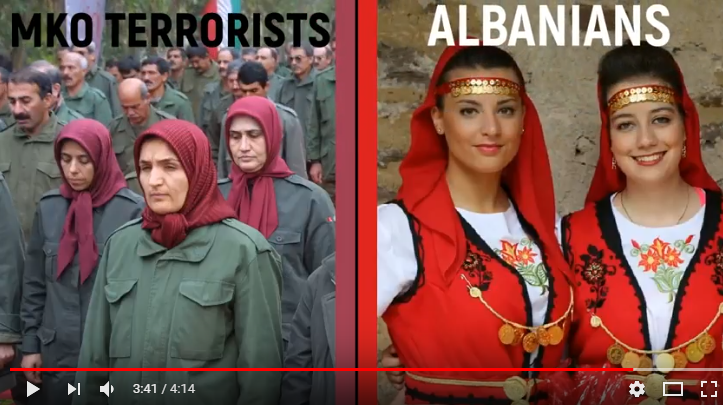 Either way, the fact remains that the real problem lies in Albania. 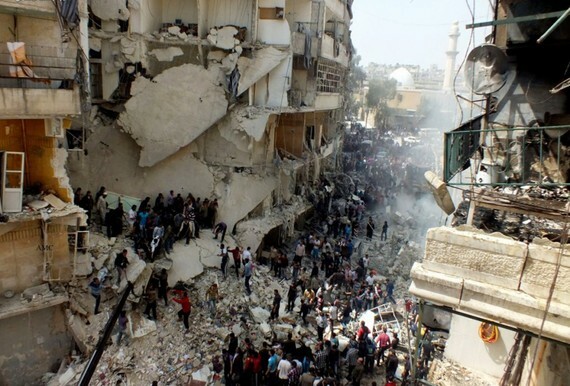 A security and humanitarian problem that will not go away. 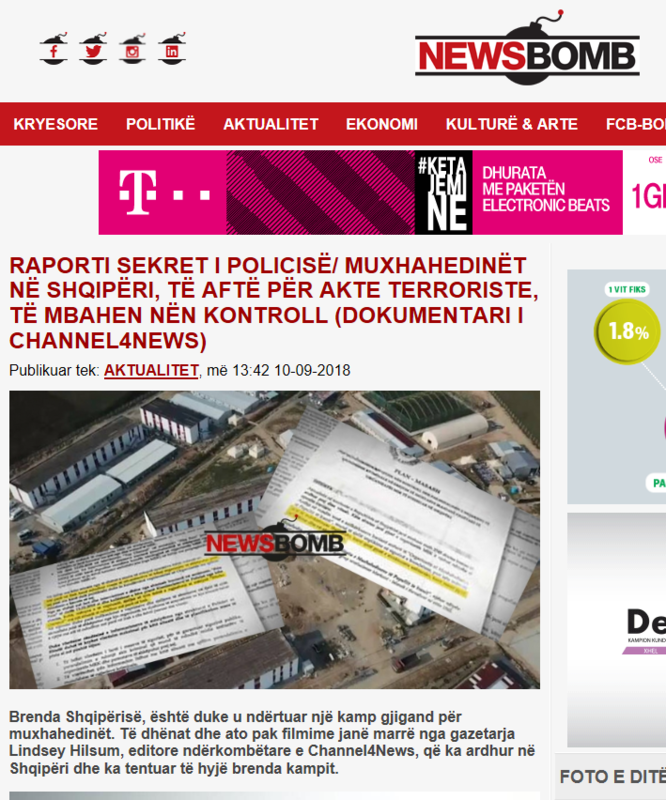 Fushatat reklamuese nuk janë të lira dhe ata që paguajnë duan fitimin për paratë që japin. Ngjarja vjetore e Muxhahedin Halk (MEK) në Vilpënt të Francës për të festuar të ashtuquajturën luftë të armatosur dhe për të nxitur ndryshimin e dhunshëm të regjimit kundër Iranit ka të bëjë me prezantimin e MEK-ut për të ndërtuar një prezencë në qarqet politike dhe ato të medias. Marka e Muxhahedin Halk, si çdo markë tjetër, varet nga suksesi i tij në reklamimin dhe mbështetjen e konsumatorit. Mbështetja për MEK-un është më e fortë në Amerikë ku raportet se administrata Trump do të miratojë një politikë të ndryshimit të regjimit në Iranit kanë çuar në spekullime se kjo do të përfshijë MEK-un. 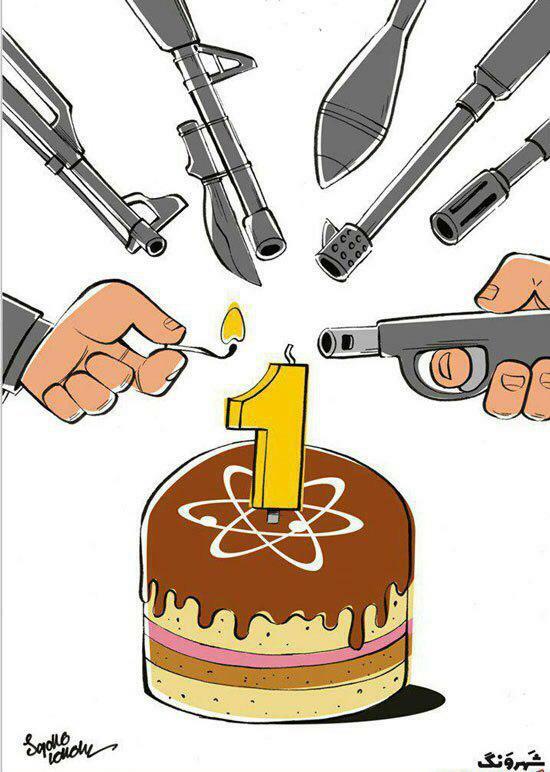 Është e qartë se elementët anti-iranianë që paguajnë për MEK-un besojnë se po e marrin fitimin për paratë. Çfarë ofron MEK-u për dollarët e tyre? Së pari dhe më kryesorja, kushdo që beson se MEK ka hequr dorë nga dhuna dhe terrorizmi duhet të rishikojë historinë e tyre të kohëve të fundit (ndoshta konsultohuni me faqet e tyre të internetit në gjuhën Farsi për tregimet e MEK-ut dhe jo me propagandën në gjuhë angleze të NCRI-së). Pas humbjes së sponsorit – Sadam Huseinit – në vitin 2003, MEK, nga baza e tij irakiene në kampin Ashraf dhe nga selia në Paris, u angazhua në mbështetje aktive për kryengritjen e udhëhequr nga sadamistët, e cila u zgjerua nga al-Kaeda dhe më së fundmi nga përpjekjet e dështuara të Daeshit për të marrë Bagdadin. U deshën dymbëdhjetë vjet që qeveria e Irakut të kishte sukses në kërkesën e saj që Amerika të largonte grupin nga Iraku. Heqja e MEK-ut nga lista terroriste e Amerikës në vitin 2012 (pasuar nga listat e terrorizmit britanik dhe të Bashkimit Evropian) ishte një lëvizje pragmatike për të lejuar zhvendosjen e grupit në vendet e treta. Sigurisht, qeveria amerikane nuk kishte ndërmend ta zhvendoste grupin në SHBA. Pse duhet ta bënte kur në vend të saj grupin do e strehonin Franca dhe Shqipëria. 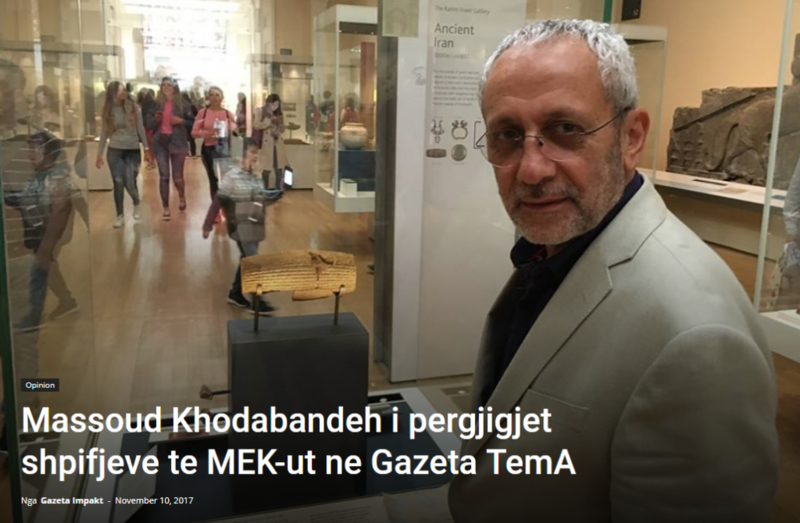 MEK kurrë nuk ka hequr dorë nga axhenda e tij e mbështetjes së terrorizmit. 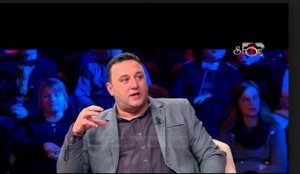 Edhe pas mbërritjes në Shqipëri, mbështetja e MEK-ut për Daeshin dhe ekstremistët e dhunshëm ka qenë plotësisht në një hap me luftënxitësit e shquar; ata që nuk e kanë problem imponimin e dhunshëm të një të ashtuquajturi kalifati jonjerëzor për miliona njerëz në Lindjen e Mesme, për aq kohë sa Irani është i përfshirë. Megjithatë, kjo pikëpamje e SHBA-së për situatën nuk bën jehonë në Europë. 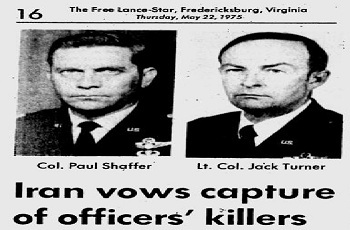 Vizitat e John Bolton dhe senatorit John McCain në MEK në Tiranë na kujtojnë që Shqipëria ka një kufi toke me BE-në nëpërmjet Greqisë dhe me shtetet e tjera të trazuara të Ballkanit. 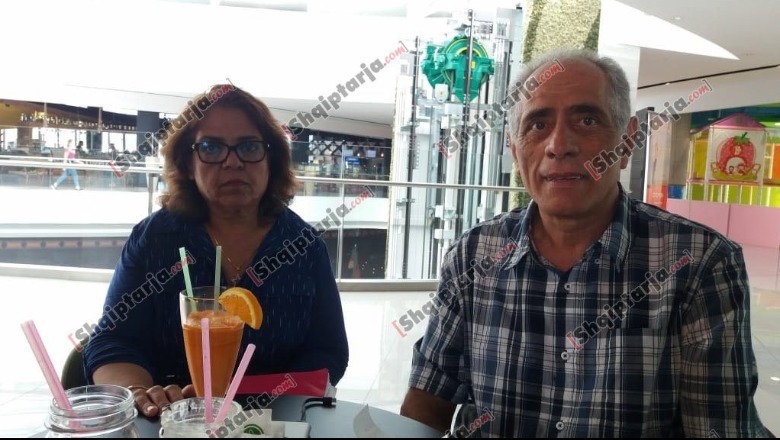 Roli de fakto i Shqipërisë si një urë midis Evropës dhe zonave të konfliktit në Lindjen e Mesme ka qenë shqetësues për zyrtarët ndërkombëtarë të sigurisë për njëfarë kohe. Zhvendosja e 2,700 anëtarëve të radikalizuar të MEK-ut nuk kishte gjasa të ofronte ndonjë ngushëllim. Në të vërtetë, kushtet në Shqipëri nënkuptojnë se grupi ka një liri më të madhe për të ndjekur axhendën e tij tani që është larguar nga Iraku. 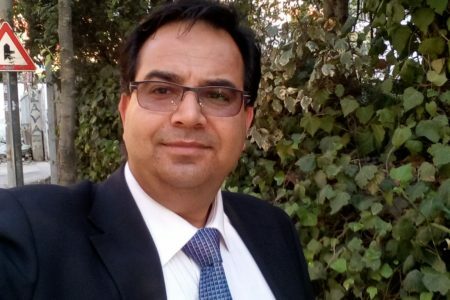 Megjithëse MEK ka hequr dorë nga aftësia e vet për të detyruar ndryshimin e regjimit në Iran, grupi, natyrisht, do të punojë për të dëmtuar interesat e Iranit në çfarëdo mënyre që është në gjendje, ose siç është udhëzuar. Si një forcë mercenare, MEK është e pajisur për të trajnuar, këshilluar dhe lehtësuar aktivitetin e terrorizmit dhe inteligjencës. 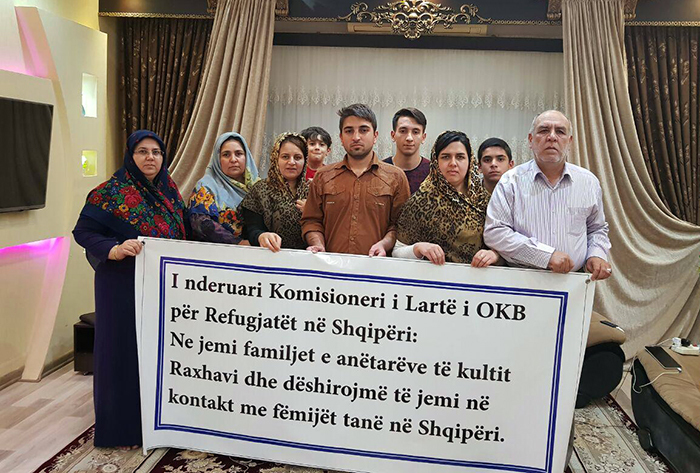 Sulmet e fundit të ISIS në Teheran, të cilat mbajnë shenjat dalluese të përfshirjes së MEK-ut në një fazë të caktuar, janë një shembull i fuqishëm i kësaj aftësie. Interpoli paralajmëron të paktën 173 anëtarë të dyshuar të një brigade vetëvrasëse të Daeshit që po shkon për në Evropë. Muxhahedinët janë ekspertë në kontrabandën e njerëzve. Pra, kur folësit e paguar mirë në eventin në Vilpënt në Francë advokojnë ndryshimin e dhunshëm të regjimit, është ky grup mercenar paraushtarak i MEK-ut i cili po reklamohet, dhe jo një listë politike dëshirash e shkruar në Uashington. 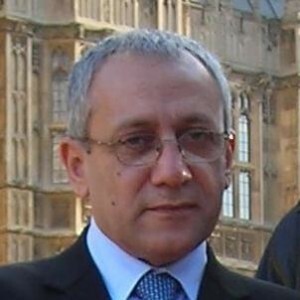 Për shkak të kësaj, pjesëmarrja e tre anëtarëve të parlamentit të Shqipërisë në këtë aktivitet duhet të jetë një shqetësim i madh për Evropën. Në vitin 2014 Shqipëria u bë kandidate zyrtare për anëtarësim në Bashkimin Evropian. Pavarësisht përpjekjeve për të luftuar kartelet e drogës, kontrabandën e armëve dhe bandat e trafikimit të njerëzve që mbizotërojnë atje, korrupsioni dhe krimi i organizuar janë ende problem. Ndonëse politika e jashtme zyrtare e deklaruar e Shqipërisë nxit mosndërhyrjen në punët e brendshme të vendeve të tjera, disa deputetë e konsiderojnë advokimin për MEK-un të parezistueshëm. Kreu i Partisë Republikane Fatmir Mediu në një përpjekje të mrekullueshme për të injoruar natyrën totalitare të MEK-ut, i inkurajoi në mënyrë qesharake anëtarët e MEK-ut në audiencë që “të votonin për të ardhmen” e tyre. MEK është një kult, anëtarët e tij mbahen në një gjendje skllavërie moderne. 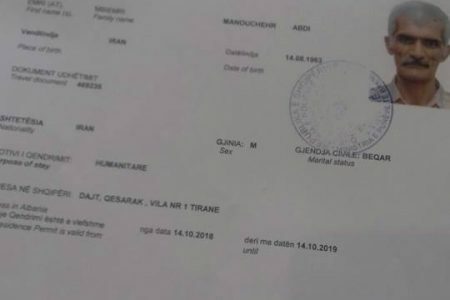 Ata madje as nuk ia kanë idenë jetës së tyre të përditshme, e jo më një votimi. Kjo e bën edhe më shqetësuese prezencën e zëvendësministres së brendshme Elona Gjebrea. Evropianët e njohin atë si ministrja e anti-trafikimit. Megjithatë, ajo ka bërë një sy qorr ndaj kushteve të jetesës së anëtarëve të MEK-ut në vendin e saj. Zëvendësi i Partisë Socialiste dhe ish-Kryeministri Pandeli Majko i bëri jehonë kërkesës së MEK-ut për ndryshimin e regjimit dhe deklaroi se këta anëtarë të radikalizuar të MEK-ut tani janë qytetarë shqiptarë. A ishte kjo thjesht një retorikë? Nëse qeveria e Ramës i ka dhënë me të vërtetë anëtarëve të MEK-ut pasaporta shqiptare, lëvizja e lirë e tyre në të gjithë Evropën do të lejojë në Bashkimin Evropian dhe në zonën Shengen një ushtri të re ekstremistësh të radikalizuar, e cila do të ishte një kërcënim i ri për Perëndimin. Franca, e cila ka pritur selinë e MEK-ut për më shumë se tre dekada, gjithmonë ka refuzuar t’u japë anëtarëve pasaporta kombëtare. 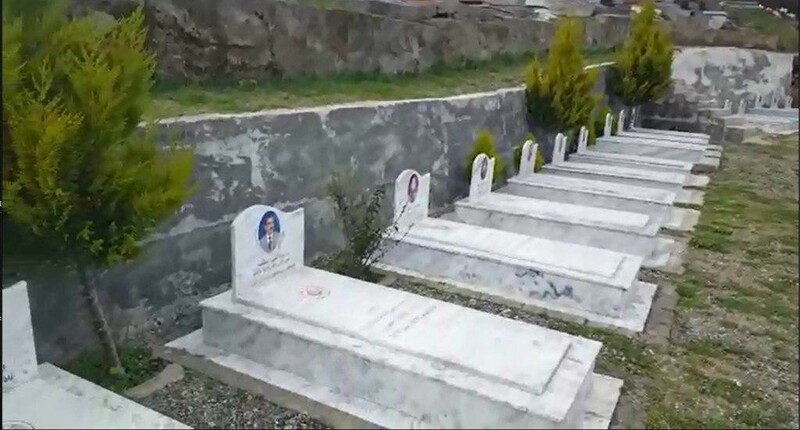 Ndërsa BE e sheh MEK-un si një kërcënim sigurie që do të dëmtonte pranimin, ka shumë elementë të tjerë që në të vërtetë përfitojnë nga pasiguria dhe korrupsioni në rajonin e Ballkanit, i cili lejon bandat dhe grupet si MEK-u për të vepruar lirisht jashtë çdo ligji dhe norme. Megjithatë, për një gjë mund të biem dakord, se as SHBA as BE nuk dëshirojnë që Shqipëria të bashkohet me BE-në së shpejti. Në të vërtetë, me marrëveshjet tregtare në rritje midis vendeve të Bashkimit Evropian dhe Iranit, prania e vazhdueshme e MEK-ut në vendet e BE-së është gjithnjë e më problematike. Megjithatë, edhe pse muxhahedinët janë ekspertë në kërcënime dhe propagandë, në të vërtetë dëbimi i MEK-ut nga Evropa nuk duhet të jetë as i diskutueshëm as i papritur. Asnjë qeveri në Evropë nuk e mbështet prezencën e ekstremistëve në mesin e tyre dhe MEK ka një histori të gjatë të sjelljes dhe mesazheve ekstremiste. Vetëvendosjet në kryeqytetet perëndimore janë një shembull i sjelljes së tyre aktuale, ndërsa festimi i luftës së armatosur dhe advokimi i ndryshimit të dhunshëm të regjimit në Vilpënt është i papajtueshëm me vlerat e vendeve evropiane dhe me qasjen më të gjerë ndaj terrorizmit. Më parë, MEK-u në Evropë nuk mund të dëbohej për në Irak sepse të drejtat e tyre njerëzore nuk mund të garantoheshin. Por ky nuk është rasti në Shqipëri. Marjam Raxhavi ka kaluar disa javë të lumtura atje më herët këtë vit. 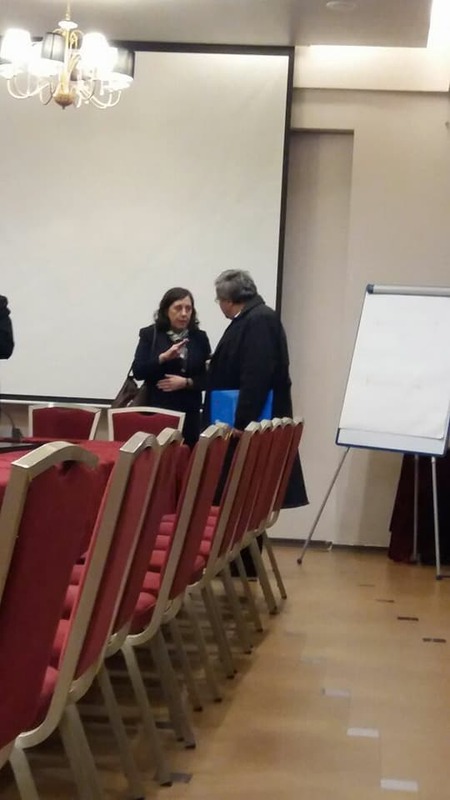 Presidenti Makron ose do të bëhet burrë dhe do ta dëbojë këtë grup të padëshiruar, ose do të vazhdojë të tolerojë MEK-un në tokën franceze si një levë për të nxjerrë lëshime të mëtejshme nga administrata Trump. Sidoqoftë, mbetet fakti se problemi i vërtetë gjendet në Shqipëri. 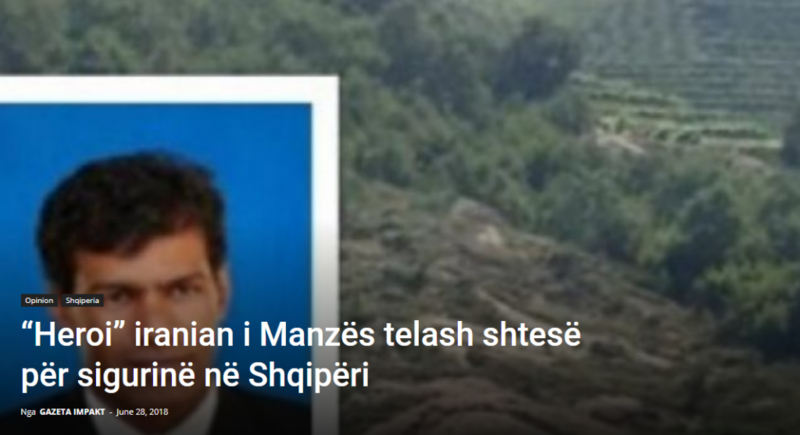 Një problem sigurie dhe humanitar që nuk do të largohet.